When taking a closer look at a russet potato you’ll find that they are packed with fiber, potassium, protein, vitamin C, antioxidants and more! Another big health bonus for this versatile vegetable is the fact that they contain no fat, cholesterol, saturated fat, trans fat, or sodium. Potatoes are also gluten-free and contain more potassium than a banana. Without a doubt, potatoes are a great option for athletes, health enthusiasts, or on-the-go families. 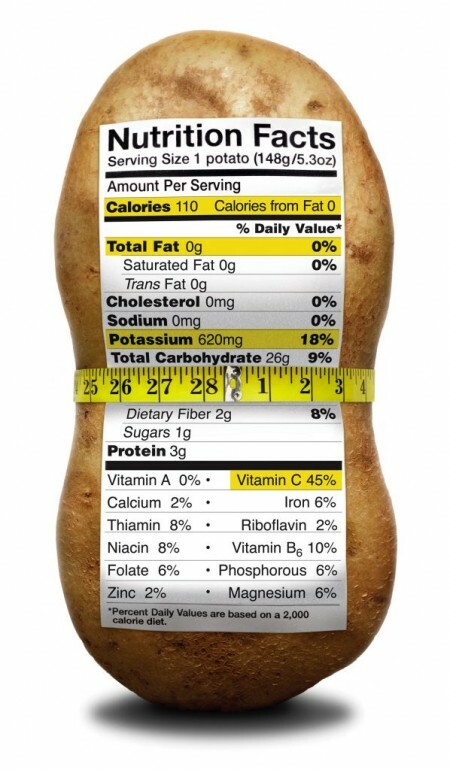 Check out the Potato Monthly Food and Nutrition newsletter below for more information on nutrition science, food policy, labeling and safety.